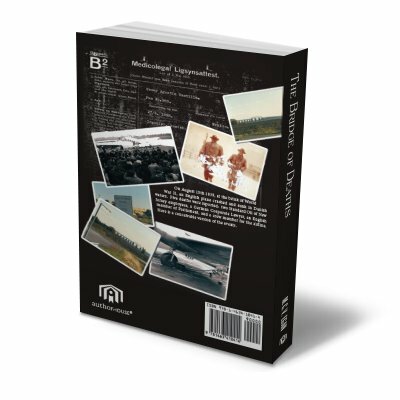 5.0 out of 5 starsA deeply personal, meticulously researched, unique story. 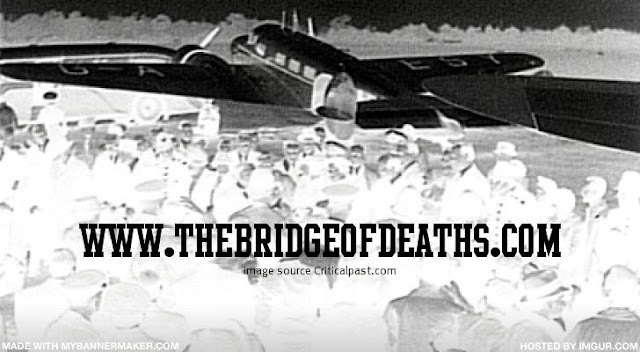 On August 15, 1939, the cabin of a US-built British aircraft caught on fire and crashed near a bridge in Denmark under mysterious circumstances. The pilot survived and all the passengers perished. The group of passengers on board included: a German corporate lawyer, two employees of Standard Oil of New Jersey, additional crewmember, an English Member of Parliament, and the grandfather of the author, M.C.V. Shortly afterward, World War II began. Under a shroud of secrecy and mystery, the author embarked on a twenty-year labor of love of meticulous, copious research and interesting interviews in search of answers. This unique novel, which could easily fall under historical fiction, mystery, and memoir, introduces the reader to an interesting cast of characters that include, the author; Bill, a real man the author has never met; a fictional young woman named Maggie; and of course, a few psychics who specialize in past life regression. You’re in for quite a ride with this unique story! Does the author solve the mystery? 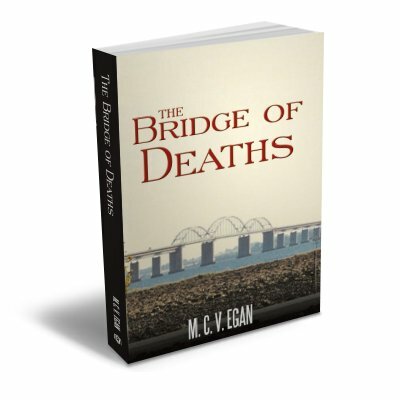 You’ll just have to read “The Bridges of Death” to find out. I heard there is a sequel in the works, which should make for an interesting read. 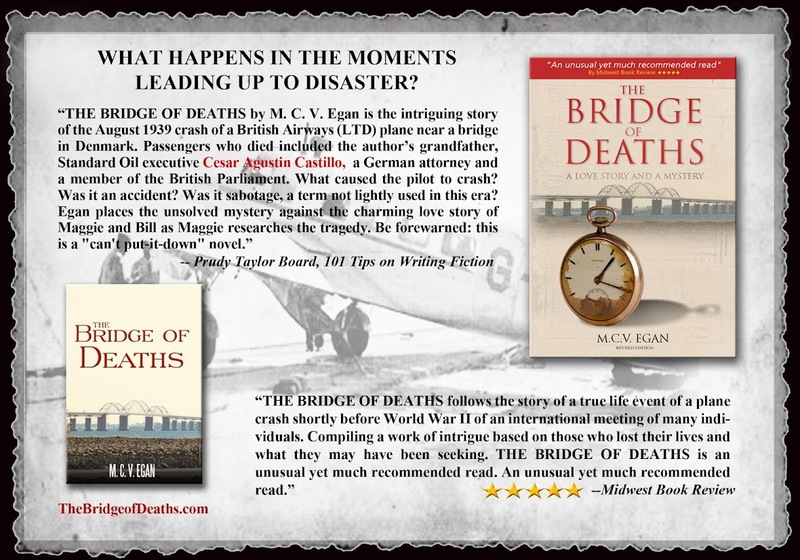 I recommend this well-researched mystery romance about a little known historical event to readers of history, historical fiction, mystery, and autobiography. I look forward to more from this author. 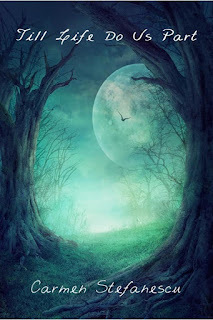 Thank you Catalina for inviting me as guest to your blog. Well, as it’s a blog focused on history, I have a confession to make – namely that history wasn’t among my favorite subjects while I was a pupil. Literature, chemistry, English – yes. History – no. But things changed since I started writing. Since I became an author. Why? The answer is in the type of fiction I write. I write paranormal, light romance. Furthermore, my favorite subgenre deals with ghosts, reincarnation, magic, past life regression, Karma. Thus, my characters travel back in time, revisiting their former lives, which are set mostly around or in the Middle Ages. For my first release, Shadows of the Past, whose plot takes place in England, I studied thoroughly Britain during Middle Ages, a fact remarked by many of my reviewers. In writing Dracula’s Mistress it was a bit easier, as it’s in connection with my country’s history, with the famous historical character Vlad the Impaler. As about Till Life Do Us Part, ( BUY LINK )my latest release, I based the story on a real event. One part of the story, the past part, is set in Switzerland, Glarus1780, during the age of Enlightenment. I weaved my story around a seed of historical truth – the execution of the last witch in Europe. Yes, there were such horrible things in many European countries, Switzerland, being one of them. While my book is not a historical novel, only partly based on a historical event, I searched for the truth in this event, and infused this truth into my fictional work. I didn’t keep the real name of the woman involved only because I had already used it in Shadows of the Past, and feared my readers will suspect me of lack of imagination. I used the name Emma which was a name used in Europe at that time. I allowed my characters to question and explore their place in society. This helped me reveal the larger social and cultural context of the time. For example, what were the expectations for women. My character, Emma, the same as the real historical one, is a maid in a rich house taking care of the family’s children. I won’t go into any more of the plot than that – you’ll want to read it for yourselves as the book has already come out. I discovered all sorts of interesting things regarding Switzerland at that time. For example, that Jean Jaques Rousseau, whom I always considered French, was in fact born and lived a great part of his childhood in Switzerland. Till Life Do Us Part is a crossover novel as it blends elements of romance, history, mystery and paranormal. So a bit to everyone’s taste. I hope you will enjoy reading it. If you do, please, I would be grateful if you could leave a couple of lines review. Teacher of English and German in her native country and mother of two daughters, Carmen Stefanescu survived the grim years of communist oppression, by escaping in a parallel world, that of the books. Carmen joined the volunteer staff at Marketing For Romance Writers Author blog, and is the coordinator of #Thursday13 posts. He watched the windows of the house for several days, hidden by the mantle of the falling night. Taking advantage of the cover the lime trees in the garden offered, he avidly followed her every movement across the bedroom. He could have hidden in the attic as he had a few times, watching her through the peephole he’d made, but from here, he could see her better. He had a cautious nature, yet wasn’t afraid of being spotted. There was little likelihood of his presence being announced to the police as a stalker. After all, they’d been seen together quite often. The first drop of rain fell with a splash on the windshield jolting Barbara back to reality. 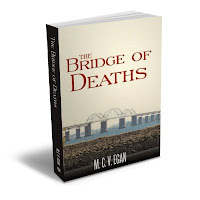 She opened her eyes and slipped her small handbag into the glove box. The money she received would help her solve many of the “not-for-now” things, like replacing the floorboard in the bedroom and repairing the leaking pipe in the kitchen. She looked through the windshield at the pelting rain washing over her car. She reached for the key to start the engine when a faint light flickered on top of the steering wheel. Who are you, dear? Who killed you? “She’s here,” Barbara replied in a small voice. His eyebrows shot up in disbelief. The steel in his voice was hard to miss. “What? What are you talking about?” He spun round and looked at the apparently empty space behind him. Tell him I no longer suffer, Barbara heard Mabel’s voice. Detective Fisher was still staring blankly around him. The detective looked straight into Barbara’s eyes. The grief she saw in them was almost palpable.